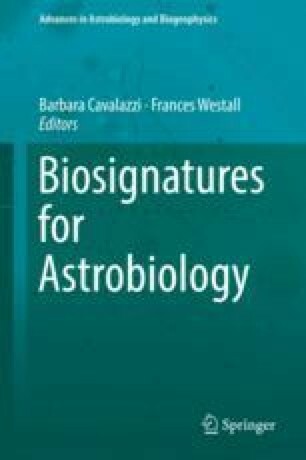 The characterization and detection of biosignatures is a challenging task, but one that needs to be solved before instruments are used for life detection missions on other planets and moons. A complex logistical effort is needed to support such exploration missions and a significant amount of preparation and investigation is required to prevent and eliminate pitfalls and errors, which may occur during the technical and scientific operations. Herein is suggested a systematic approach to prepare for “life-detection” missions, and an overview is given on the necessary steps in order to search for life in-situ on another planet or moon. Results obtained from research performed in the field, in the lab and in space will help to enhance our knowledge regarding the traces and signatures of life, and how to recognize life itself.